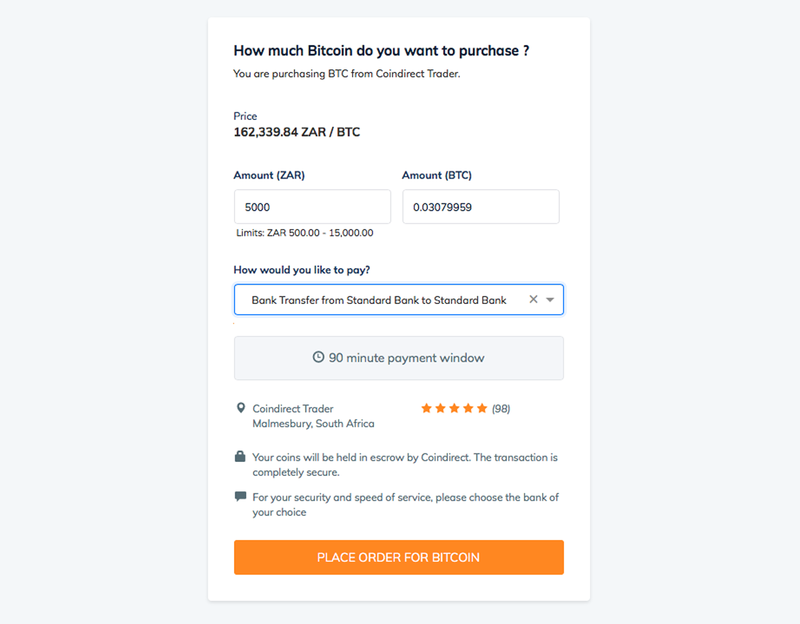 Coindirect.com, the easiest and fastest way to buy and sell cryptocurrencies online, is pleased to announce the initial launch of its ground-breaking platform for local currency trading. 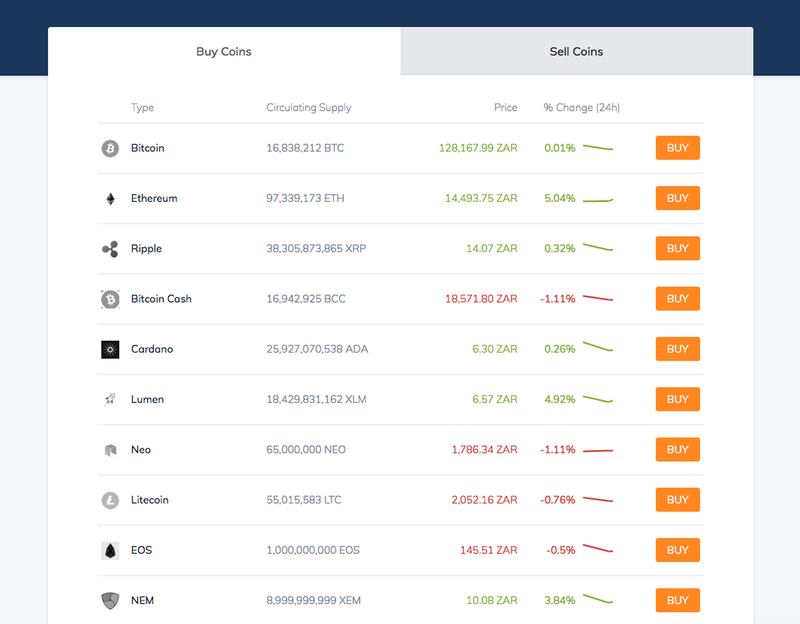 The Coindirect.com cryptocurrency marketplace is designed to make trading in digital currencies simple, and is now live in the United Kingdom, South Africa, Nigeria and Kenya, ahead of a global rollout in early 2018. Coindirect offers easy access to Bitcoin, Ethereum, and over 30 other digital currencies. Coindirect.com offers traders a secure environment with instant transfers and full wallet support, allowing users to buy and sell multiple currencies using a single account. Not only can customers buy altcoins with their local currency, they are also able to exchange between currencies. As such, the company is seeing a high daily trading volume through users converting between bitcoin and altcoins. Transactions are instant, with no waiting for approvals, and prices are locked at the point of sale. Coindirect offers traders a secure environment with instant transfers and full wallet support. To learn more about Coindirect.com please visit www.coindirect.com.